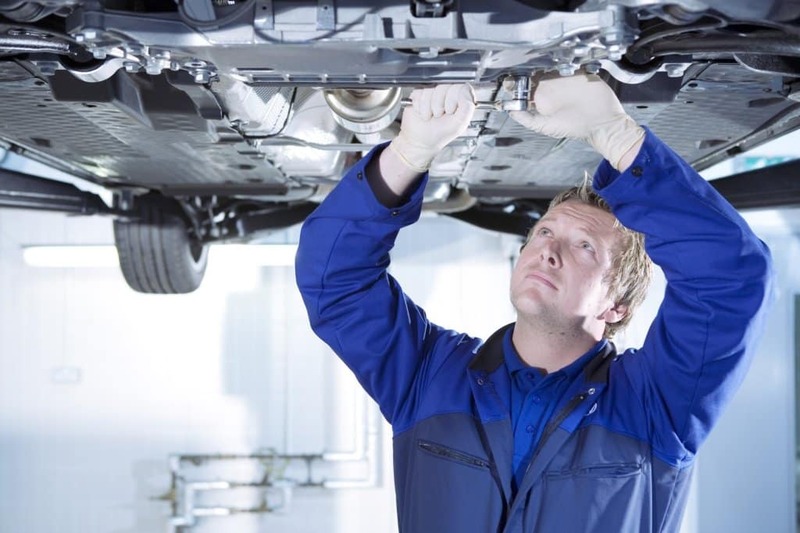 Whether your Volkswagen needs extensive repairs or just a bit of maintenance, you need a Volkswagen dealership that provides convenient, expert VW service you can count on.Ask around, and you’ll hear one name mentioned again and again — Reeves Volkswagen. Why is our Tampa VW dealer renowned for offering the best Volkswagen service? Let’s take a look. With nearly 50 years of operational experience, Reeves Volkswagen is unrivaled when it comes to delivering Volkswagen expertise. Whatever model, trim, or year you’re driving, our team knows it inside and out. We’re 100% committed to using only Volkswagen Genuine Parts. Forget about worrying that you’re getting anything less than the highest level of quality. 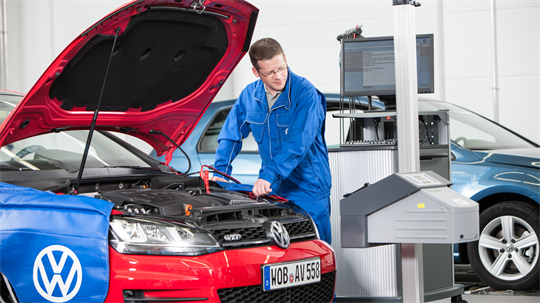 At Reeves Volkswagen, we provide it in every service we perform. At Reeves, we’re committed to convenience. For example, by offering the largest volume service center in the region, we’re capable of working on more vehicles at once, which means you get back on the road faster. On top of all of this, we also offer the I Care Promise. This new initiative was launched to ensure that you receive the highest level of customers satisfaction, every time you interact with a member of our team. At Reeves, perfection isn’t a goal. It’s a promise.